550000 | Airlift™ - CPS Products Inc. Eliminate airlocks in vehicle cooling systems and refills in seconds. Refills the entire cooling system including the heater core. Works on: Cars, Trucks & Off Road Vehicles. 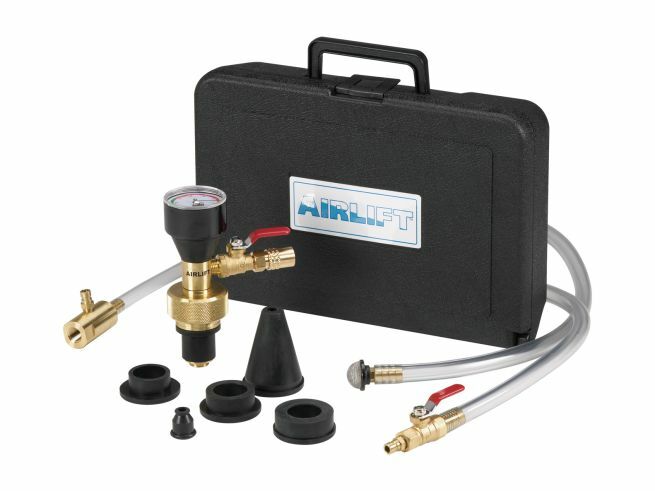 560000 Combustion Leak Tester: Tester Kit with dual chamber to accurately verify combustion gas leaks.